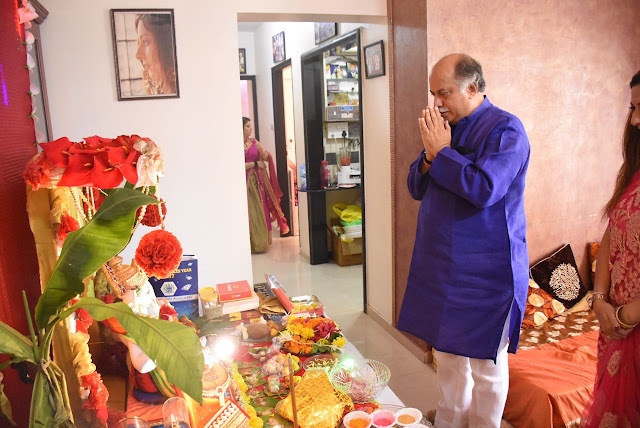 As the entire nation welcomed Lord Ganesh on the occasion of Ganesh Chaturthi , an avid devotee of Lord Ganesha, Gurpreet Kaur Chadha welcomed Bappa with much enthusiasm this year. 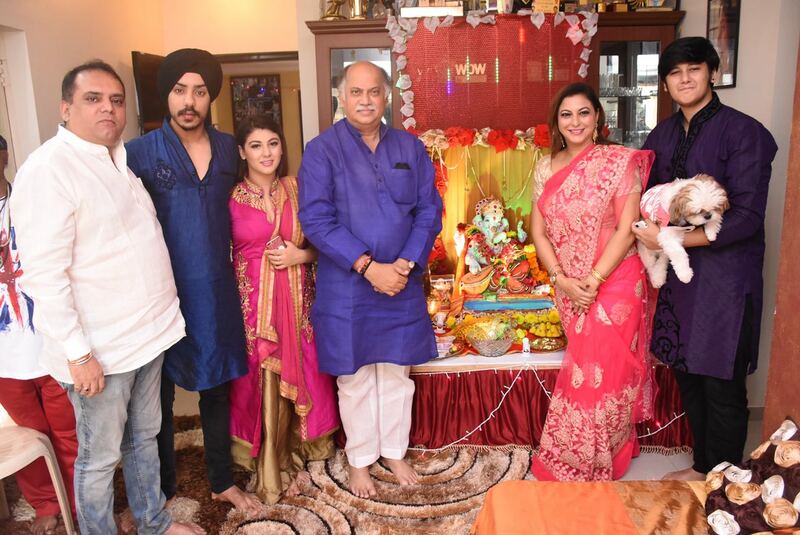 Gurpreet Kaur Chadha offered her prays & paid her respect to the elephant-headed God by bringing the idol home like every year. Gurpreet Kaur Chadha hosted a pooja and havan followed by bhajan session at her home. 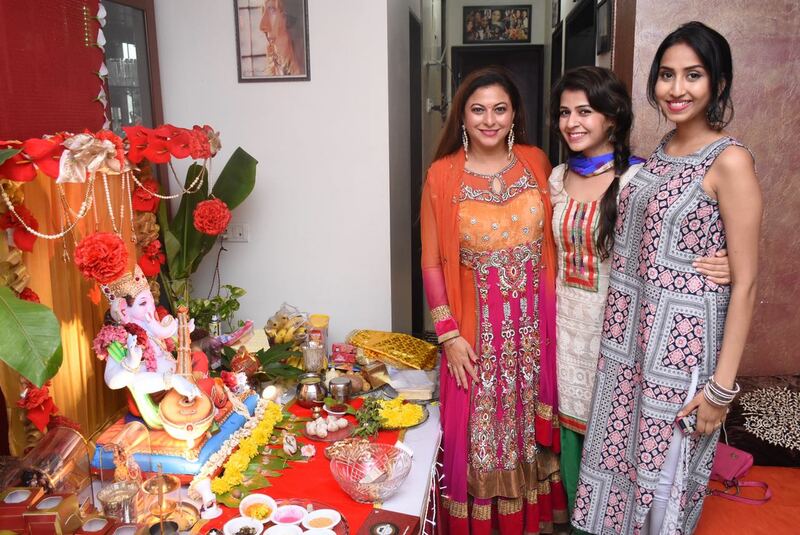 Gurpreet Kaur Chadha wore a traditional look on the day of sthapna. 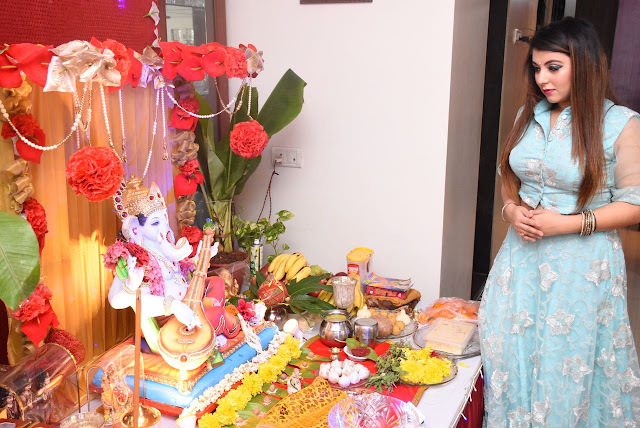 Gurpreet Kaur Chadha was spotted wearing an Indian attire and seemed quite comfortable.